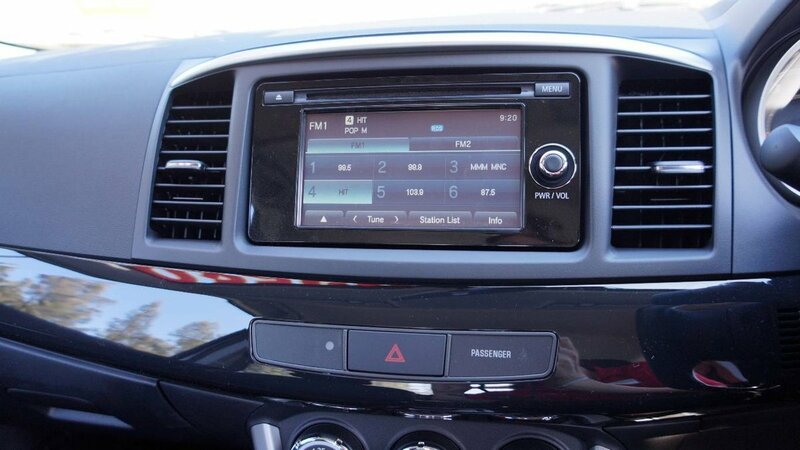 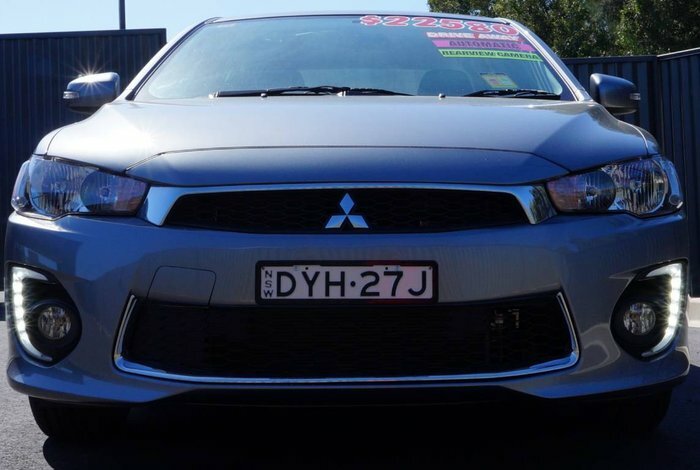 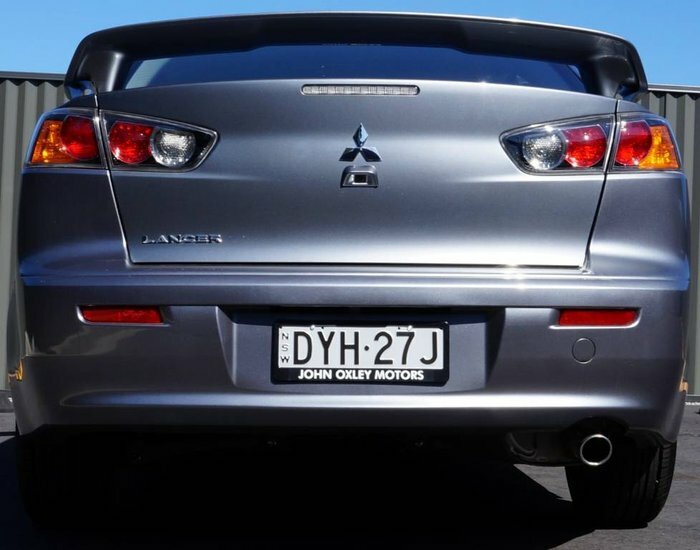 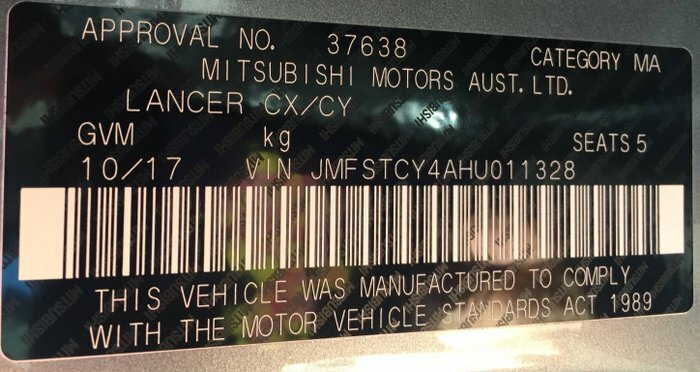 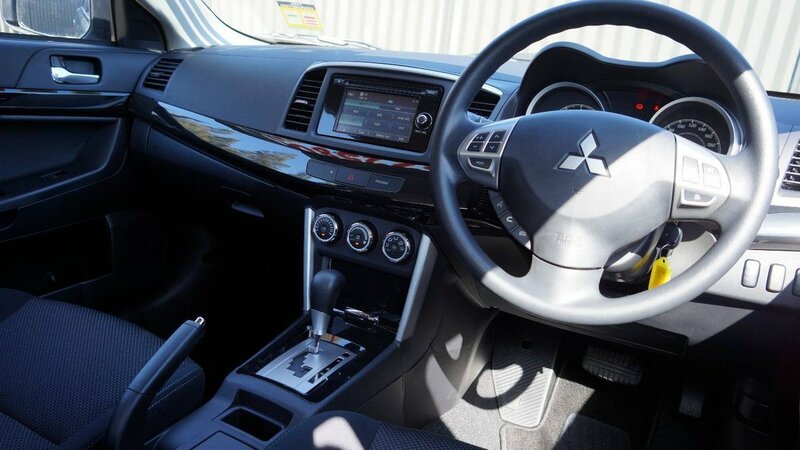 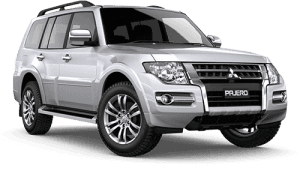 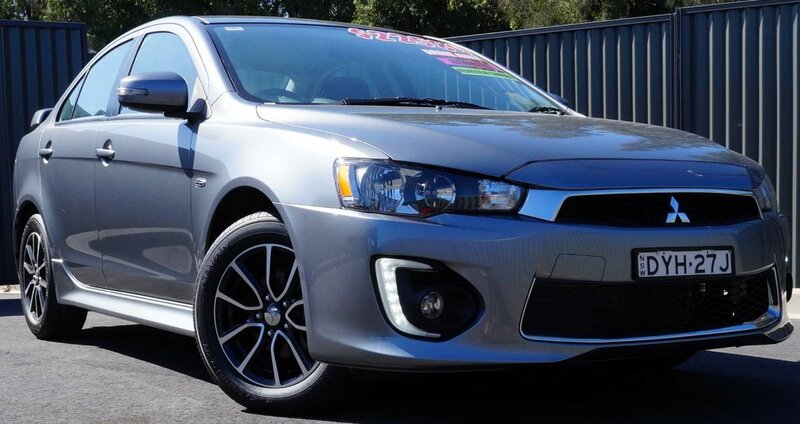 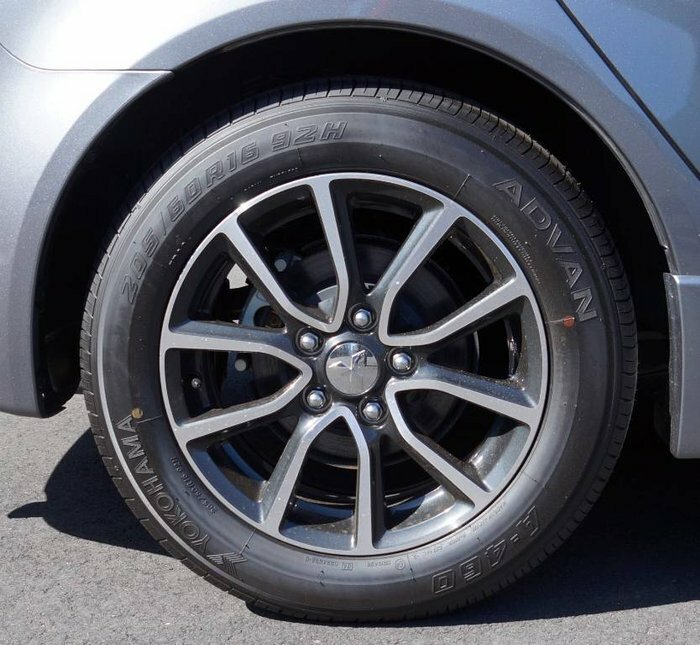 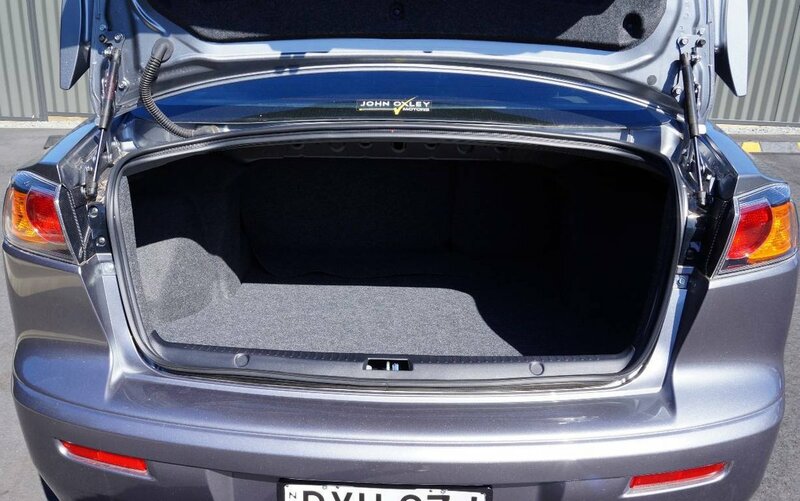 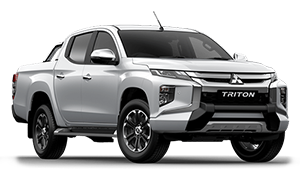 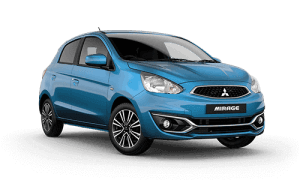 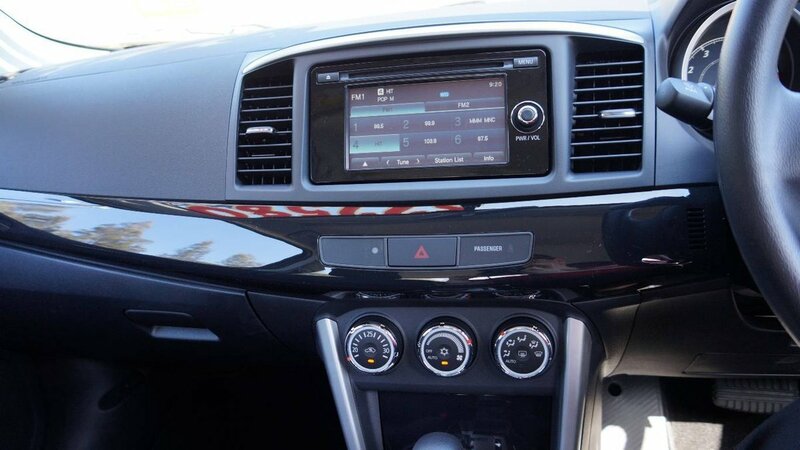 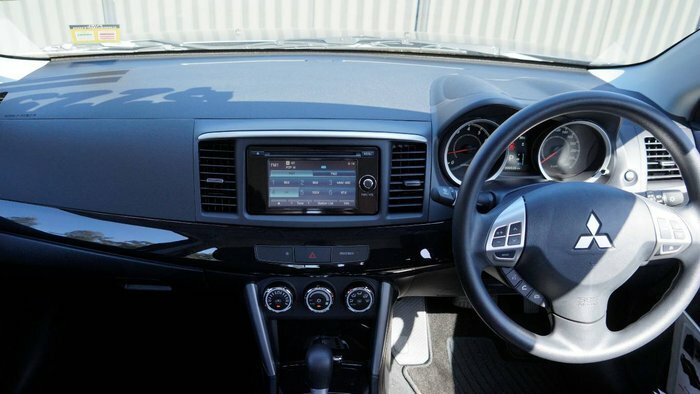 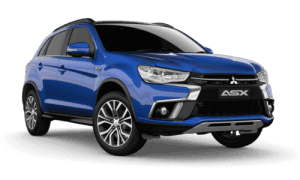 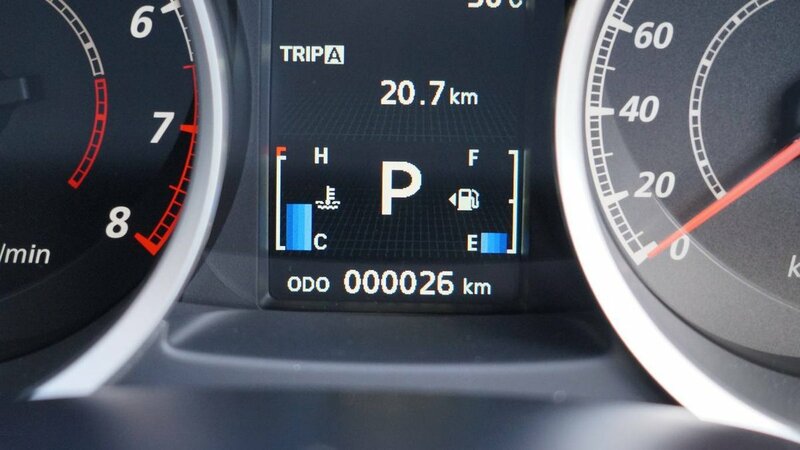 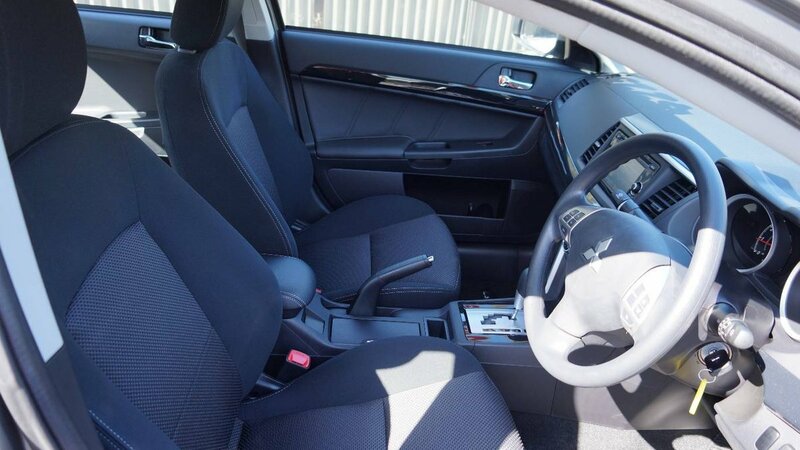 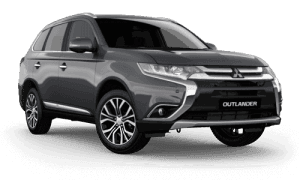 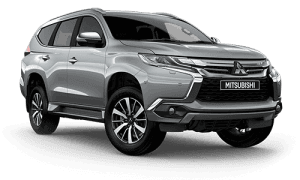 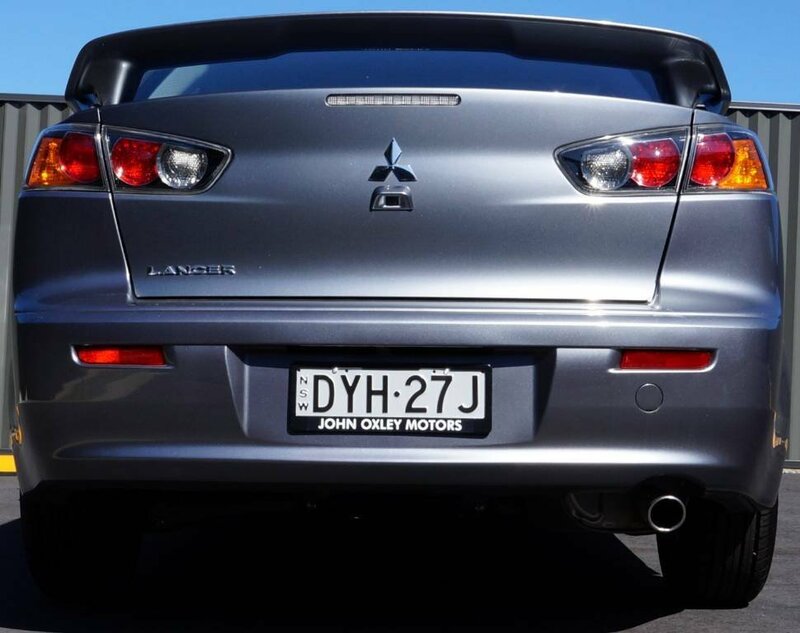 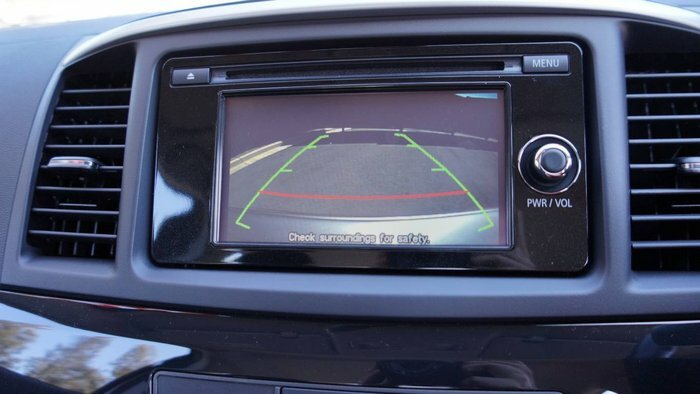 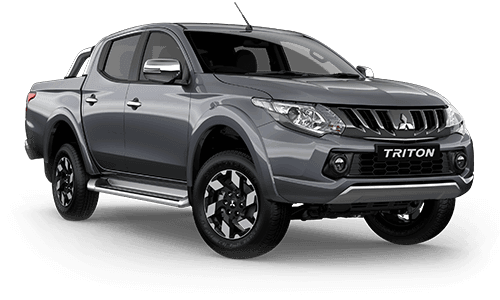 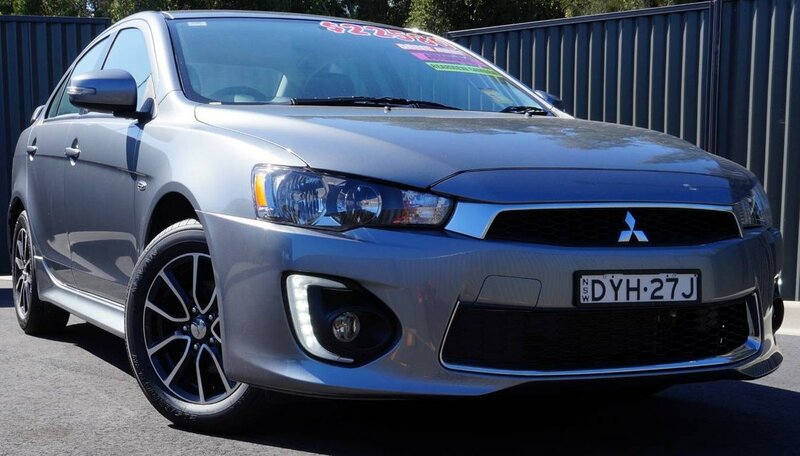 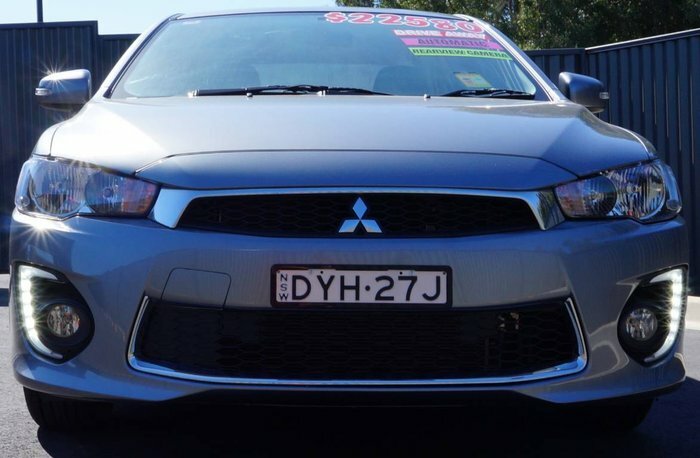 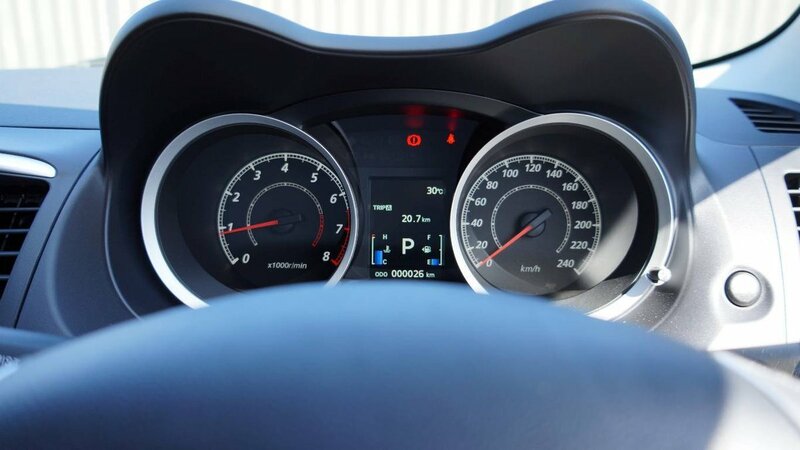 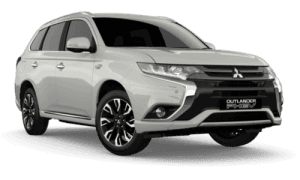 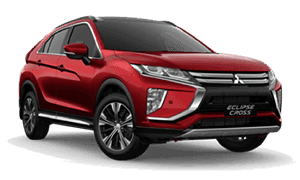 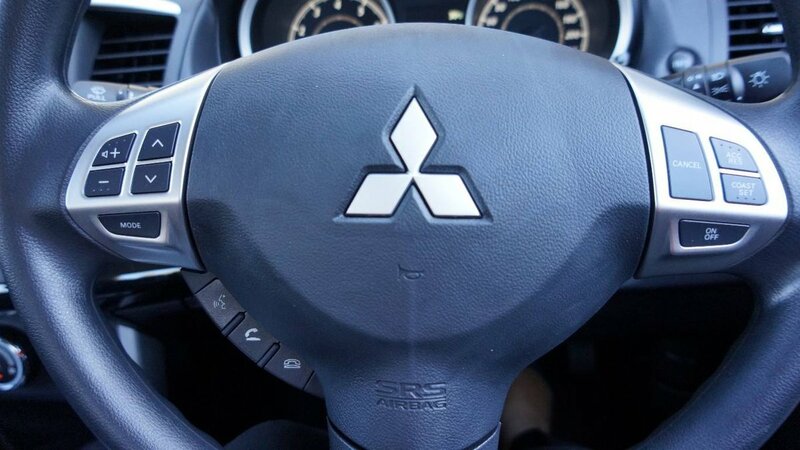 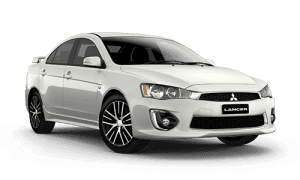 ’ Lancer ES, Automatic, Easy to Drive Sedan In Popular Titanium, Reverse Camera, LED Running Lights, Call Our Team Today For A Great Deal’ We are located on the Mid North Coast of NSW a family owned business established for over 40 years. 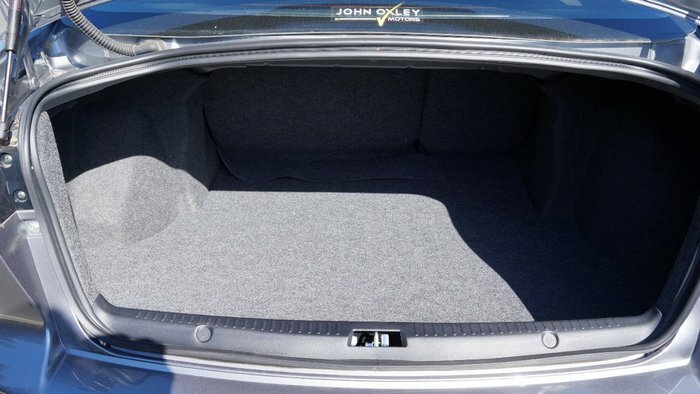 We can deliver to most places in Australia at a small additional cost if required. 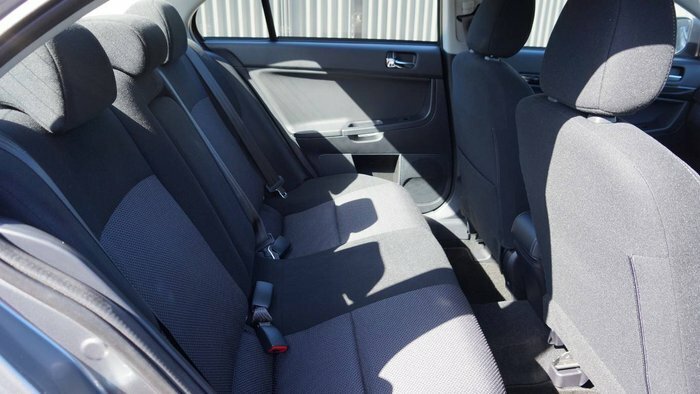 We are also located only 3 minutes from a major Regional terminal and the ideal place to fly for a weekend getaway or holiday destination to pick up your next car!